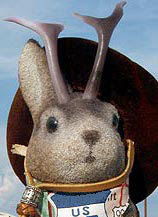 It's going to be a railroad-rich weekend for Ace Jackalope. 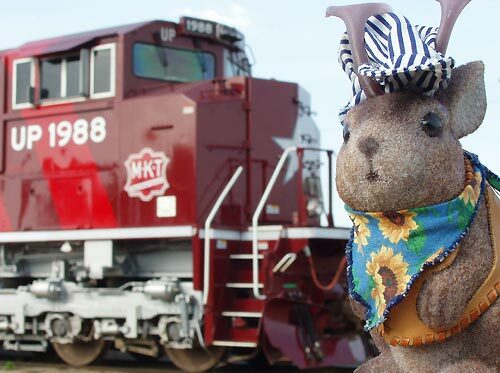 On a stop in Parsons Kansas, he ran across the Union Pacific's "Katy Heritage Locomotive" number 1988, which is in town for Parson's annual Katy Days celebration. The locomotive, a General Motors Electro Motive Division SD70ACe, is one of six new locomotives that UP has painted or plans to paint in the liveries of railroads it has absorbed in the past. 1988 is the year the Union Pacific merged with the Katy. 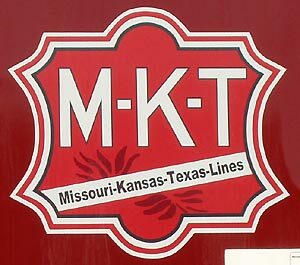 "The Katy" was the nickname for the Missouri Kansas Texas railroad (MKT), which once had a locomotive shop in Parsons. good ol' Parsons, KS. Not only did it have a machine shop Parsons was the headquarters for the Katy railroad for many years.